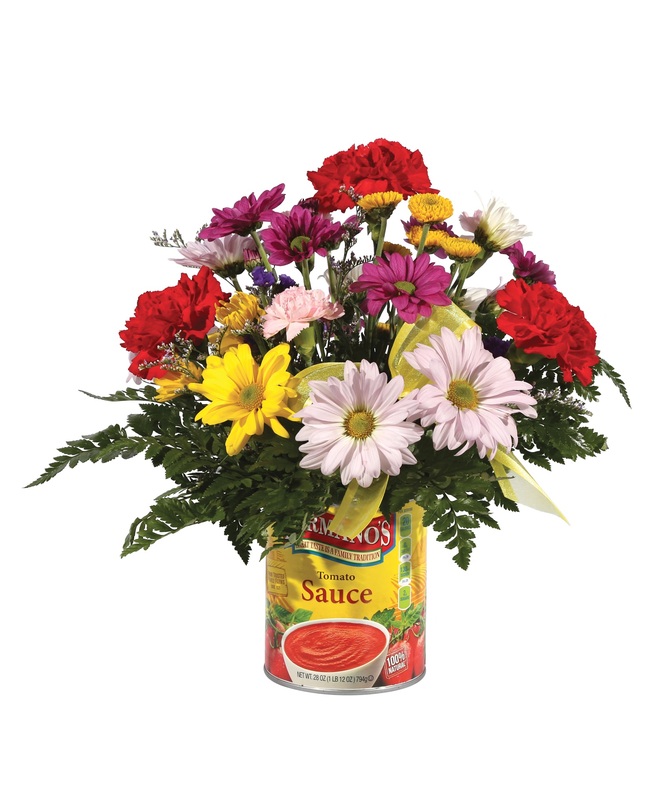 Connells Maple Lee Flowers & Gifts’ annual food drive – Connells Maple Lee Stems Hunger – will take place June 18-July 2 to benefit the Mid-Ohio Foodbank. Connells Maple Lee Kids Club will help out with a special event on June 18 for children ages 5 to 12. They are asked to donate a non-perishable food item as the price of admission and to bring an empty food can in which to make an arrangement for themselves. Participants also will have an opportunity to enter the kids club’s birthday card design contest and will receive a balloon.